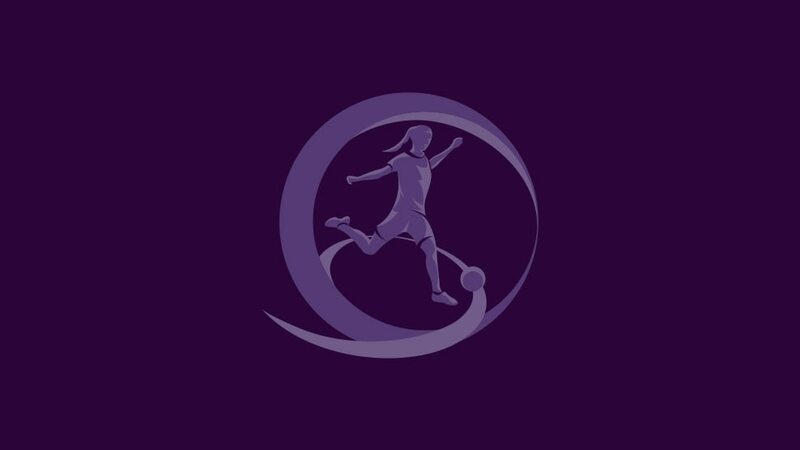 A rematch between 2009/10 UEFA European Women's Under-17 Championship winners Spain and their semi-final victims, the Netherlands, are among the highlights as next season's competition kicks off with the first qualifying round. For the competition's fourth edition, 41 nations have entered, one more than in previous years. Germany, winners of the first two competitions and third last time around in June, have been given a bye straight to the second qualifying round while the other 40 entrants will compete in ten four-team one-venue mini-tournaments in September and October. The first to kick off on Monday will be Group 5 in Bulgaria, also involving Italy, Iceland and Lithuania. Spain, who beat the Republic of Ireland on penalties to lift the trophy for the first time, begin on 3 October in Group 4, where they face Georgia, Belarus and the Netherlands, who stage the mini-tournament and hope to avenge their 3-0 loss to the eventual winners last season. Ireland are in one of the two groups that will conclude the round on 20 October, making the short trip over the border to face Northern Ireland, the Czech Republic and the Former Yugoslav Republic of Macedonia. The ten group winners and the five runners-up with the best record against those first and third in their pool will join Germany in the second qualifying round drawn on 16 November and played next spring. Four teams will eventually qualify for the final tournament which, as in previous years, will be held in UEFA's hometown of Nyon, Switzerland in summer 2011. Spain were deserving winners of the title a year after losing 7-0 in the final to Germany, whose monopoly was ended in the last four by a Republic of Ireland team making a real breakthrough. Spain 0-0 Republic of Ireland (aet, Spain win 4-1 on pens)Spain's Dolores Gallardo saved Ireland's first two penalties then Ana Maria Catala converted the winner. The top three at the European finals – Spain, the Republic of Ireland and Germany – will play at September's FIFA U-17 Women's World Cup in Trinidad and Tobago.